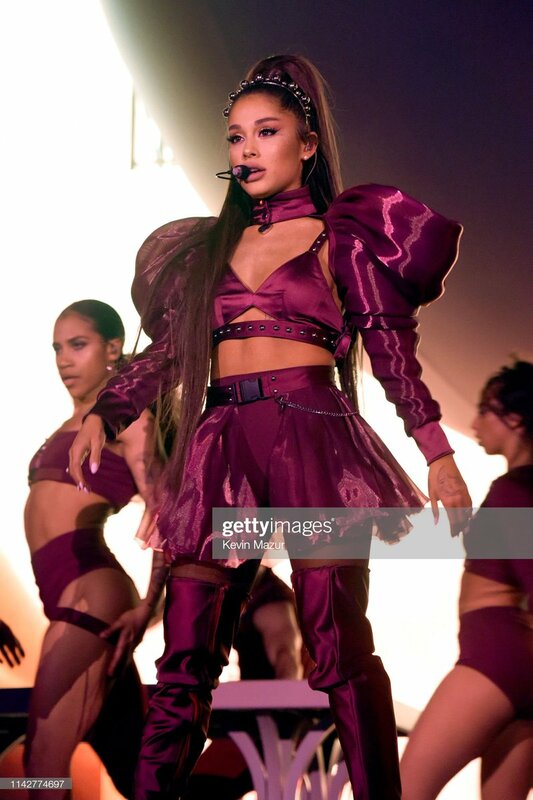 [email protected] gives #ARICHELLA a stellar review: "The most dominant figure in pop music…certainly committed fully to her task at hand, putting together a turbocharged setlist that featured the sharpest of her offerings while incorporating high-profile guests and surprises." 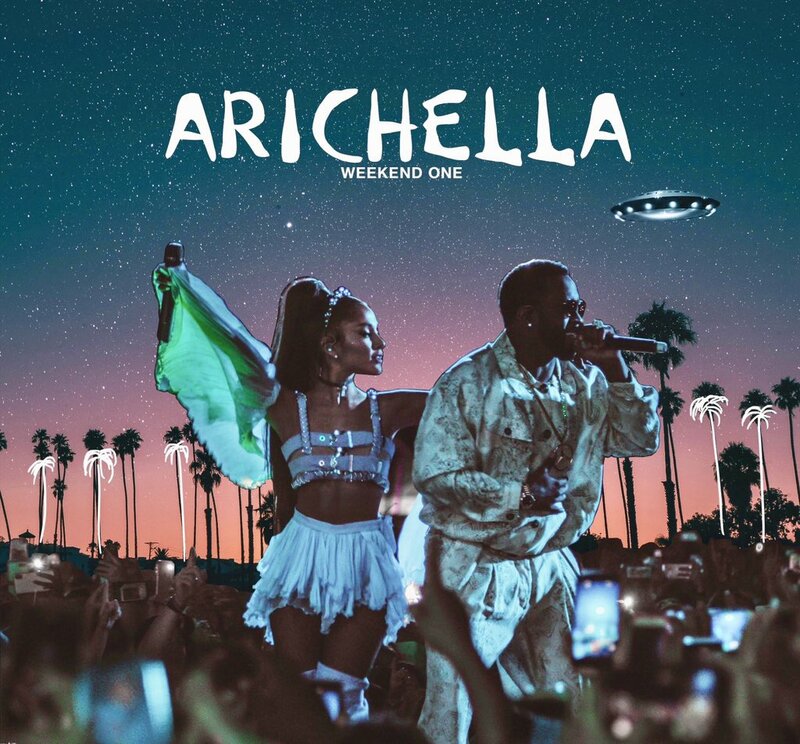 THREAD TO DOWNLOAD THE #ARICHELLA ALBUM Will post it in 3 formats and in 2 download options each! 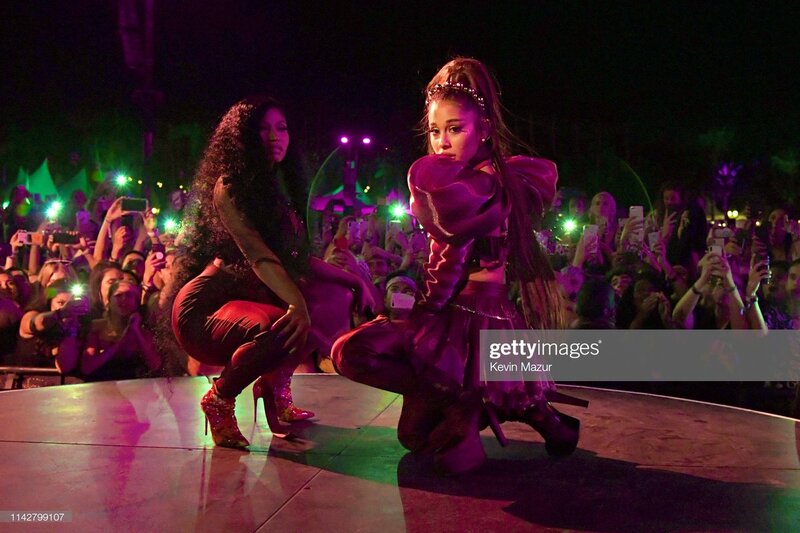 [email protected] praises #ARICHELLA in their review: "The show didn't have the hallmarks of the average pop concert… Arichella is a passing of the torch. Ariana gave us what the next generation wants from Coachella." 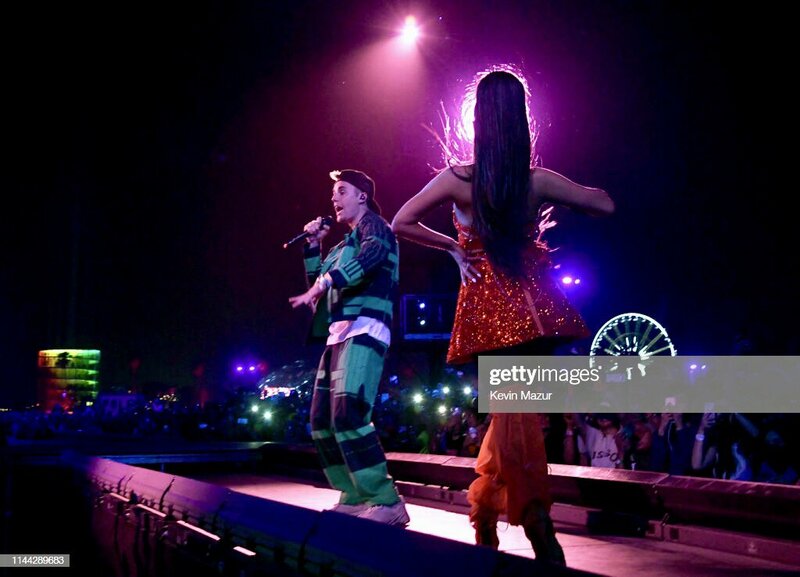 [email protected] gives #ARICHELLA a stellar review: "Ariana held the audience captivated throughout the night… Despite all the special guests, this night was about Ariana and she didn't disappoint. Grande's voice is undeniable, and she put it fully on display."